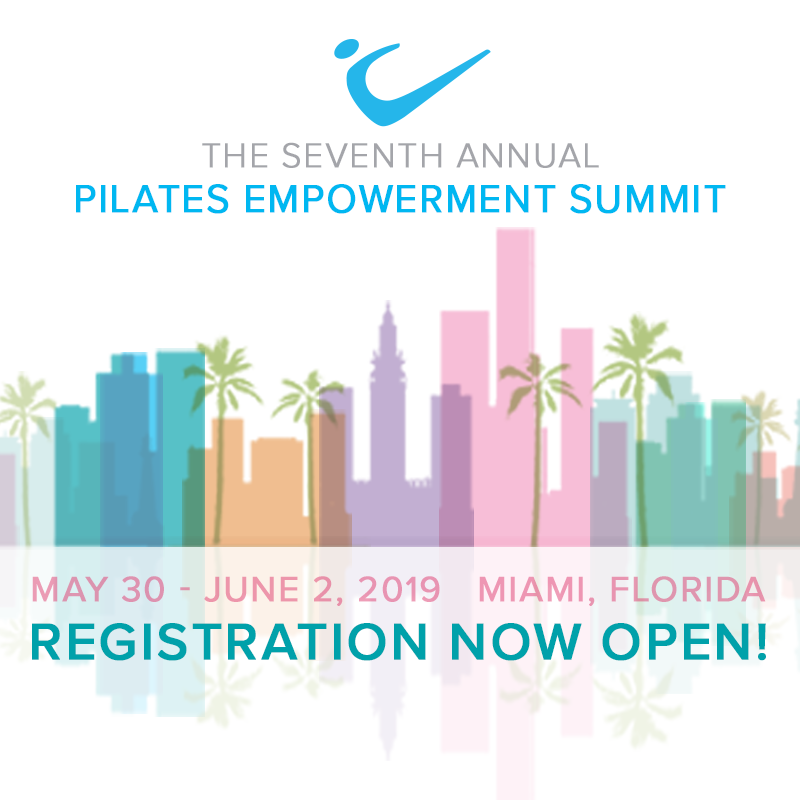 The online Peak Pilates® Mat Recertification Exam is for instructors who have earned a Peak Pilates Basic, Intermediate or Advanced Mat Certification and have allowed their certification to expire, or who are about to expire and do not have 14 current Peak Pilates CECs. The Mat Recertification Exam is a one-time opportunity for instructors to regain current, active instructor status and continue their Peak Pilates education and pathway development. The recertification exam can only be used once in an instructor's career to update their certification. If an instructor allows their certification to expire again they will be required to retake the highest level course they have achieved at full price.